Google Analytics is a widely used web statistics tool from Google. 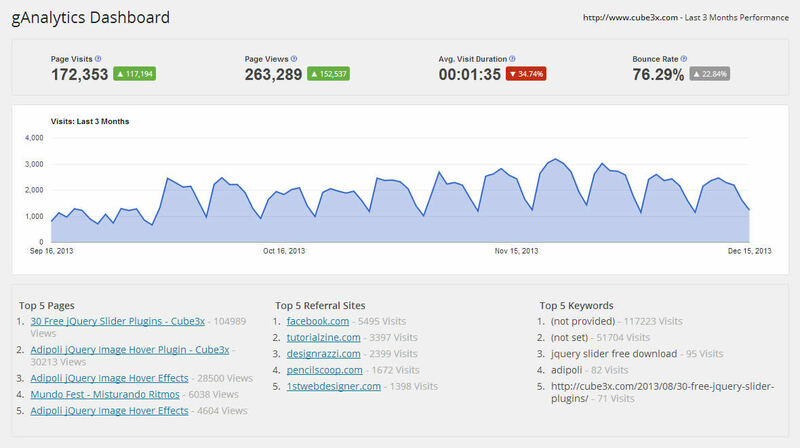 gAnalytics plugin brings the key statistics right into your WordPress dashboard. 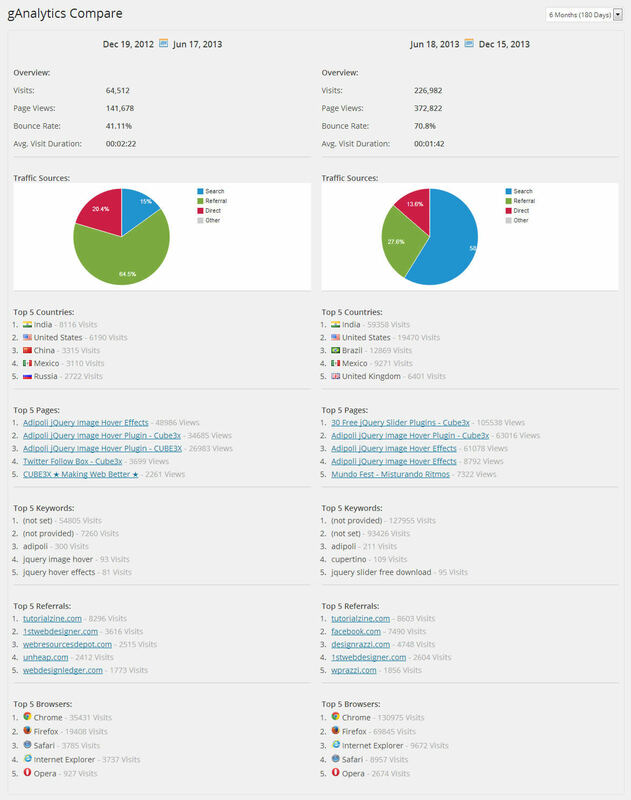 We studied what analytics data is tracked by WordPress admins frequently. We put those data using colors and graphs for you to easily understand what you need. When you choose a new profile from drop down, plugin displays the Analytics ID and Web Property ID for confirmation. Traffic source graph puts the dominance of search engines, referrals, direct traffic and campaigns in a neat pie chart. Top referring countries are shown along with their flags. This data helps you to analyze the best time to publish a status in your social channel or to send a newsletter. Top browsers are listed to help you for better browser testing. 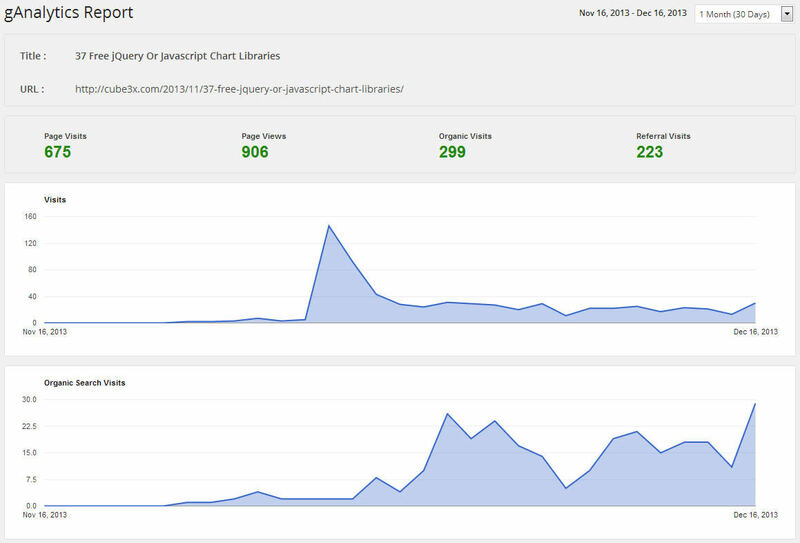 You can even decide to make your site responsive using these reports. 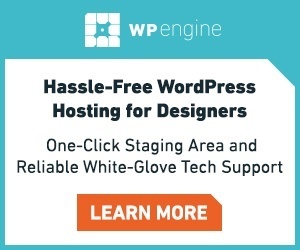 This page is added to our plugin from v2.0. 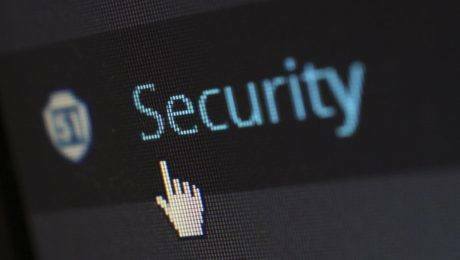 It is a dream page for all wordpress admins. A drop down with time duration is added on top right of the page.It helps to know the performance of pages during last week, month or year.